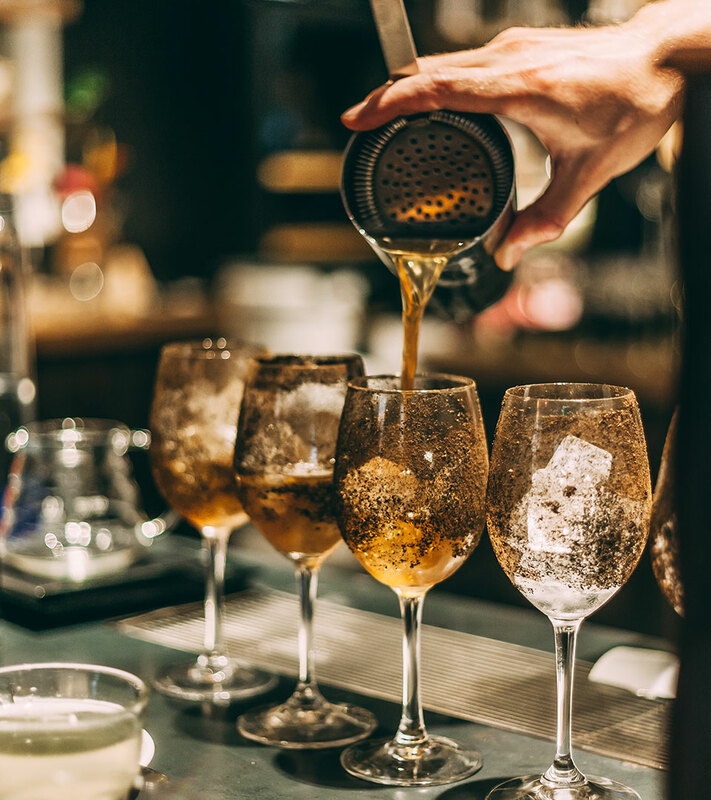 We train bartenders to think like mixologists, cooks to approach food as art with efficacy, consistency and beautiful aesthetic as well as servers to work with grace and focus. Whether you have an influx of new staff or want to help your seasoned team members brush up on their skills, we bring 15 years of real-world experience to our training plans and would love to help you. Are you alive? Which is bigger, 3 or 6? © LOVE AND SPICE HOSPITALITY CURATORS LLC.